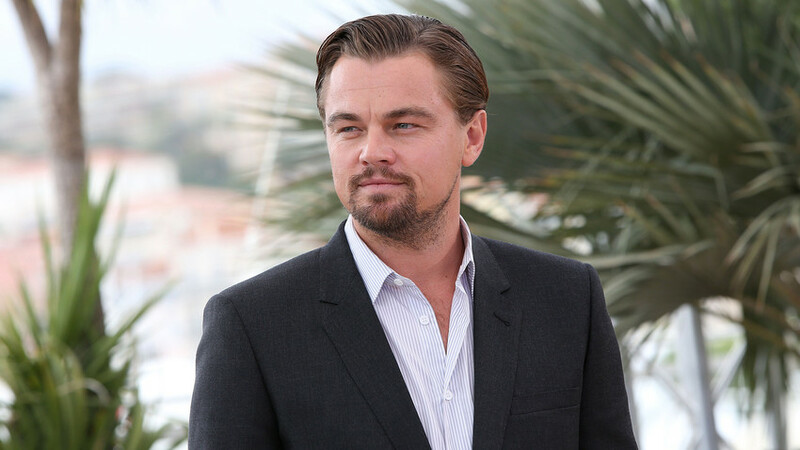 According to DiCaprio, "there should be more films about Russian history because it has many stories worthy of Shakespeare"
Leonardo DiCaprio hasn’t spent much time in Russia despite his roots in the country, and yet the Motherland didn’t fail to surprise the Hollywood star. Here are three reasons why. When DiCaprio confessed that he’d like to play the founder of the Soviet state, Vladimir Lenin, he might have been surprised by the speed with which he was offered this chance by a Russian film studio – it was just a matter of days. Almost immediately after this, state-owned Lenfilm Studios in St. Petersburg offered him to play young Lenin, capitalizing on their alleged similarity. However, this offer enraged local communists, and they staged a protest, pointing out that DiCaprio “has played maniacs and scoundrels.” The irate communists tore apart DiCaprio’s photo, threatening also to boycott the studio. According to the communists, in order to play Lenin, DiCaprio must meet a long list of conditions. For example, he has to watch classic Soviet movies about Lenin, visit places in Russia where Lenin spent time, denounce imperialism, rename his Caribbean island to Ulyanovsk [Ulyanov was Lenin’s real surname], and much more. Finally, the actor should present a notarized document promising that he’ll never again play bad guys after Lenin’s role. DiCaprio’s life will for sure never be the same if he accepts these demands. This was not the first time when the idea of playing the leader of the world proletariat was floated in the media. Ten years ago, Russian media reported that DiCaprio might be invited to take part in a bizarre project called, “Lenin’s Brain,” which centered on the idea of Russian scientists creating Lenin’s clone who then comes to the U.S. and sparks a socialist revolution. Fortunately, it never was realized. The actor also once expressed a desire to impersonate Joseph Stalin. It is hard to imagine what kind of conditions would be put forward in this case by the communists, knowing how dearly they cherish the image of that Soviet leader. In the same interview with the German newspaper, DiCaprio said that he’d also like to play Vladimir Putin, because it is “very, very, very interesting.” The two men met in 2010 in St. Petersburg at a forum devoted to tiger preservation. Putin called the actor “a real man,” praising his determination to come to the event despite all odds. The problem was that the plane with DiCaprio lost one of its engines after takeoff from the U.S., and had to make an emergency landing. The actor told this story later on a TV show, poking fun at the accent of Russian passengers. According to DiCaprio, they were surprisingly cool and unmoved by what was happening. As Putin told the story in 2010, DiCaprio’s problems didn’t end when he boarded another plane. Since that one was out of fuel, before reaching Russia they had to make a stop in Finland. “In Helsinki the plane was refueled, and Mr. DiCaprio did not just arrive but literally clawed his way to St. Petersburg,” Putin said. It was during this meeting when DiCaprio revealed himself to be “half Russian,” referring to his grandparents. His maternal grandmother was from the city of Perm (about 1,500 kilometers form Moscow). He said she was “the embodiment of inner strength and integrity,” hinting at the possible source of his “real man” character. 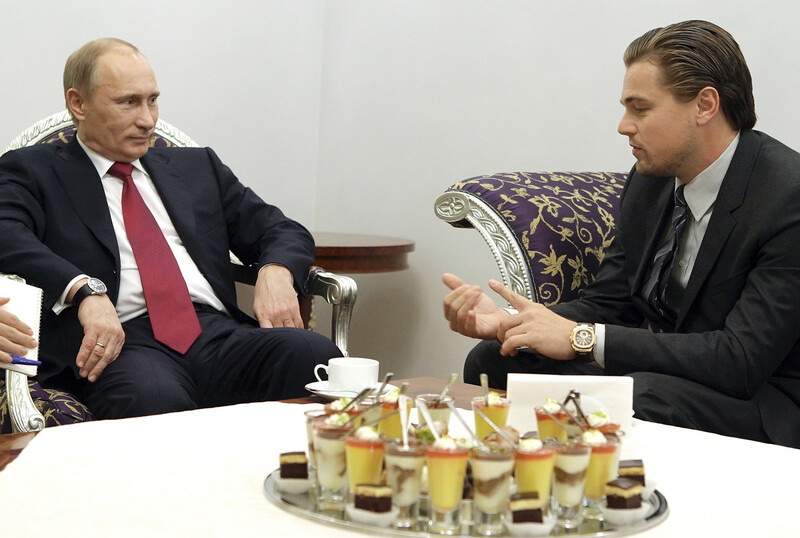 DiCaprio’s ties with Russia are not limited to Moscow, St. Petersburg or even Perm. They go much further east, to the Siberian republic of Yakutia. Recently, his environmental foundation highlighted unusual weather conditions there. In February, the temperature in the coldest inhabited place on Earth, the Yakut village of Oymyakon, reached minus 62 degrees Celsius. The foundation attributed it to climate change. In response, a group of local children poured cold water over themselves. “Hello Leo! Thank you for thinking of us. Don't worry, we are all good,” one of them said. 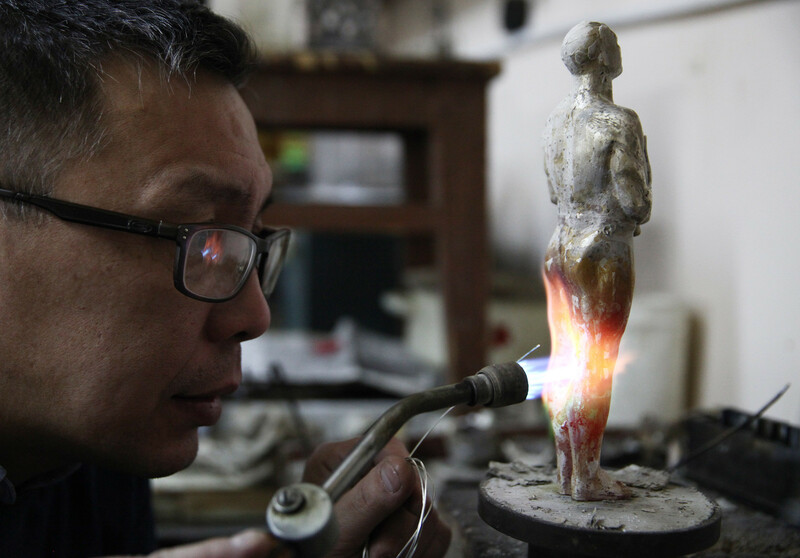 Earlier, Yakut fans donated their jewelry to craft an Oscar of their own for the American actor. The Yakut ‘Oscar’ resembled its American counterpart, but had Asian features characteristic of the Yakut people. DiCaprio later published a photo of it on his Instagram account, and warmly thanked his fans from the coldest place on Earth.